Outlander North Carolina was privileged to be a part of the Celtic Festival at Latta Plantion in Huntersville, NC on March 16 & 17, 2019! We had a wonderful time, met some Facebook group members, and really enjoyed talking Outlander “shop” with all of our new friends. 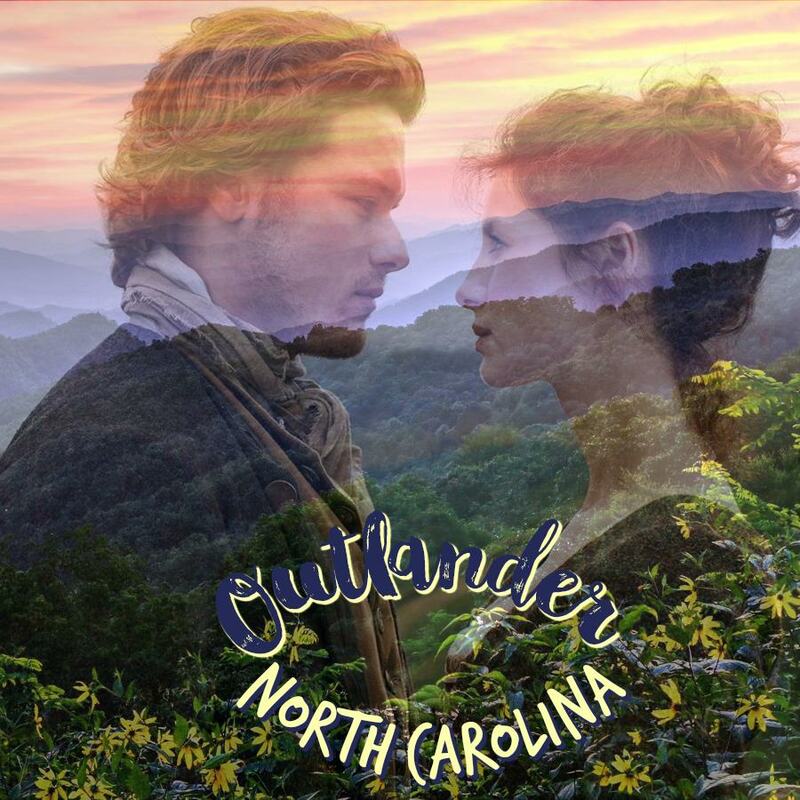 We hope we made some new Outlander converts as we shared our love of the Fraser’s North Carolina. Our booth/tent was filled with wonderful sights and scents, as we had Jamie and Claire there for photo opportunities, and offered exclusive Outlander NC-inspired candles (handmade right here in NC! ), as well as special edition ONC suncatchers and stemless wine glasses. Festival goers entered their names in our giveaway for an amazing Outlander item-filled basket, and the winner was Belen Molins! Thanks to all who stopped by to say hello! There were so many things to do and enjoy at the Celtic Festival, from Viking reenactors, a friendly shinty game between the NC 71st and 84th Highland Regiments, cooking demonstrations, reenactors’ encampents, Latta Plantation building tours, dancing, traditional music, and an Outlander Party! Saying it was a fun-filled weekend is an understatement! Thanks to everyone at Latta Plantation for giving us this amazing opportunity! We had quite a “view” in the cabin! The Frasers were great sports with all of the selfies taken! He’s fancier than Bonnie Prince Charlie! Is any Celtic Festival complete without faeries? We think not! Cooking demo from the encampment cook. Cooking some beans over the fire! Beans were filling and an excellent source of protein for the soldiers. Women would accompany soldiers, much like Claire, as healers and help with cooking and take care of the men. Getting ready for some shinty! This must be the Viking King’s tent, considering that fancy throne outside! Reenactors can teach festival-goers so much! This woman is demonstrating blackwork, an old way of embroidery with dark thread. Enjoying the music and Outlander dress contest at the Outlander Party. Is that Jamie back there?! We enjoyed the wonderful traditional music! Exclusive to ONC, these candles are made in NC and inspired by the scents of Fraser’s Ridge. Mitzie and Stephanie get one last shot with Jamie and Claire! Our next stop will be at the Loch Norman Highland Games at Rural Hill April 12-14, 2019! If you are planning on going, please stop by and say hello–we’d love to meet you!